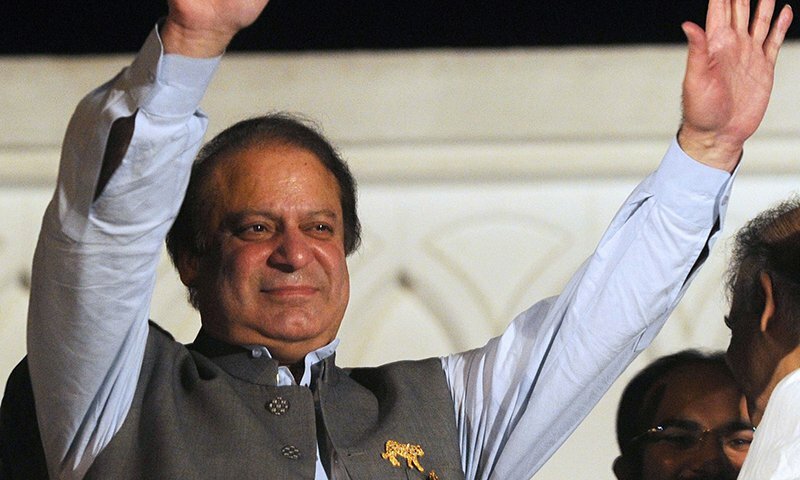 "In case Sharif wishes to apply for further relief on medical grounds after the six weeks are up, he will have to petition the relevant high court, the order said." So this means that Lahore High Court will keep on extending his bail period as long as Nawaz Sharif wants. Interesting, so this 6 weeks period was just a eye-wash to clam down PTI supporters but in reality its an open order subject to further extension by lower courts. ye heraam khoor itni juldi pakistan ka peecha nahin chornay walay..
yes and their appeal will be accepted in high court.. Unless he is admitted to a hospital requiring round the clock treatment, I doubt it there will be a reason to keep him out of jail beyond six weeks. lANAT HO PAKISTANI ADLIA PER. WHY NOT SUCH FACILITY FOR POOR PEOPLE. Does anyone know if the bail period counts towards total conviction period or not? People should read your post to understand the difference between political reality and judicial truth and stop complaining that why we can not treat Nawaz Sharif the same way as other convicted inmates. Equal treatment for every criminal regardless of his social position is a eutopian ideology, the world we are living in is way different. The petition will be most probably in LHC. Anything will be approved there. An open secret about LHC, acquittal of NS is written on the LHC wall. No, any time spent out of jail on bail will not be counted towards sentence term. NAB can always challenge the decision of high court in supreme court in future! I guess the biggest gainers of this decision are: Lawyers + Media! Both are guaranteed more money in future! And the biggest loser of the decision is the Pakistani Public! That'll have to bear more of "abbu bachao tehreek"
NAB has been challenging lots of things. It will take forever to reach SC. They know the art of delaying it forever. Unless SC takes a suo motto again believe me it will be stuck in lower court for ages.